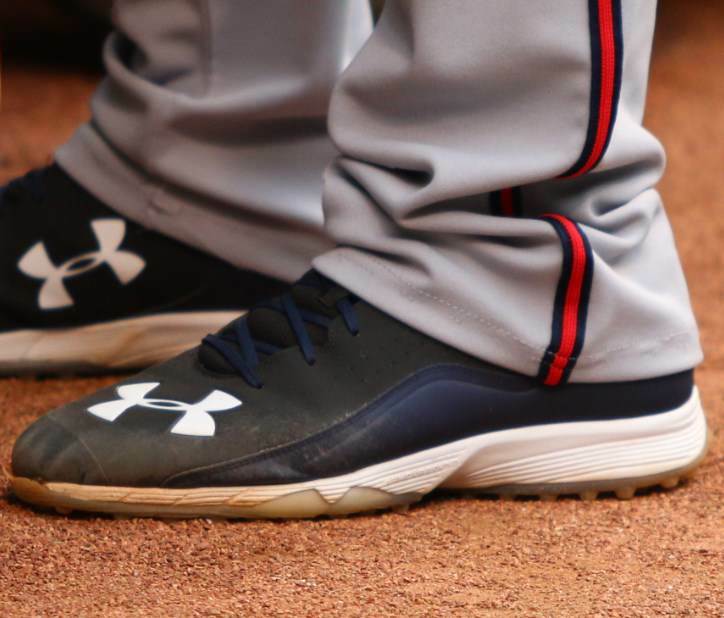 Freddie Freeman’s turfs match his cleats. There are several colors available, but not the navy/black version that we saw pre-game. 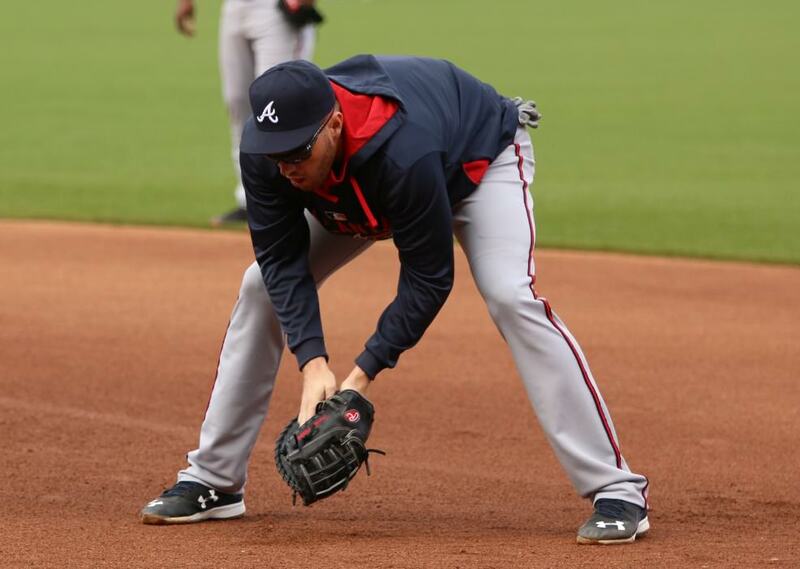 Categories: Freddie Freeman, Gear, Trainers/Turfs, Atlanta Braves, First Base.